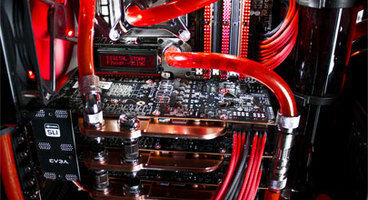 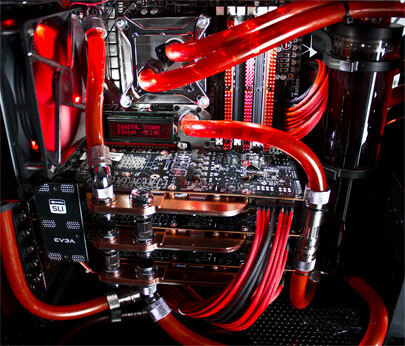 Liquid cooling doesn't have to be this complicated. 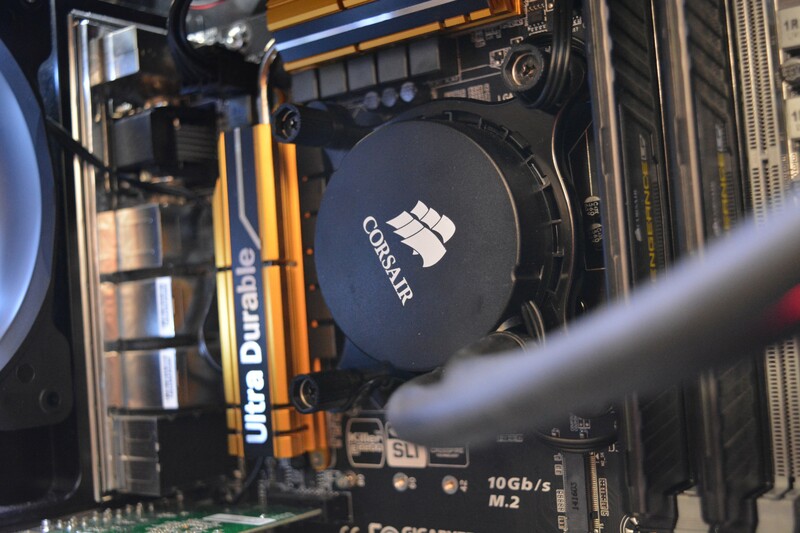 My setup was plug-and-play and headache free. 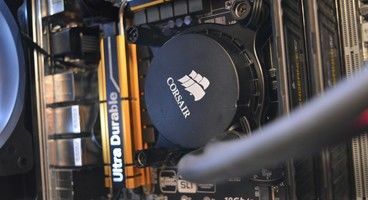 The Corsair H110 is available via eBuyer and Amazon.